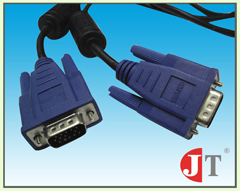 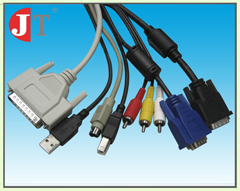 JT Tech Electronics designs, prototypes, tools and manufactures molded cable assemblies for applications ranging from consumer electronics, computers, communication and instrumentation to industrial. 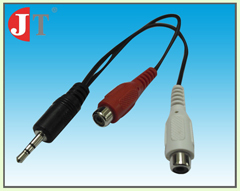 We have developed a tradition of high tech engineering, prototyping and quality manufacturing at very competitive prices. 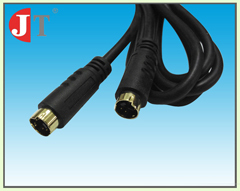 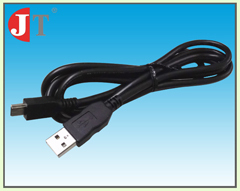 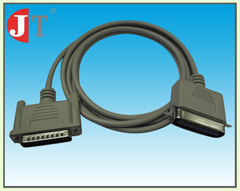 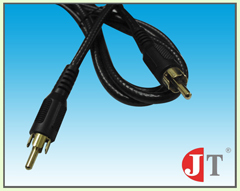 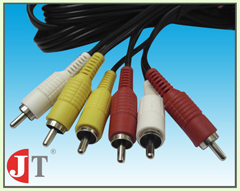 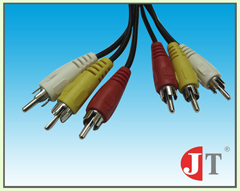 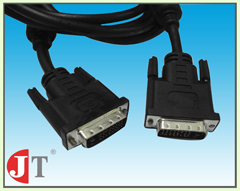 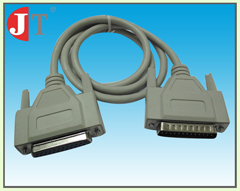 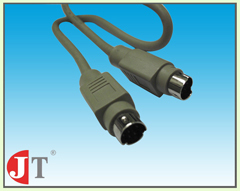 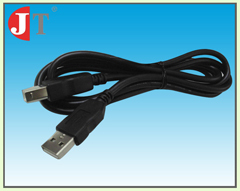 At JT Tech Electronics, we build molded cable assemblies to our customer's specifications including UL certified and RoHS compliant components. 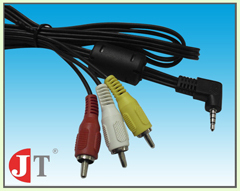 We use a wide range of materials in our injection molding including Polyurethane, Nylon, Polypropylene, ABS, PVC, TPE and TPR. 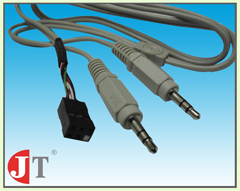 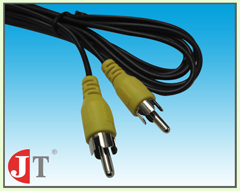 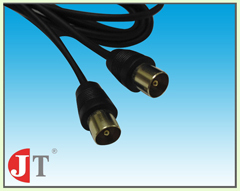 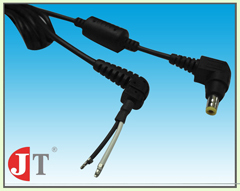 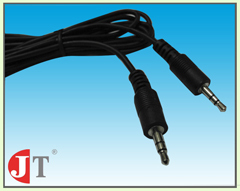 Our molded cable assemblies can be 100% shielded to guard against EMI/RFI and assists in FCC compliance.